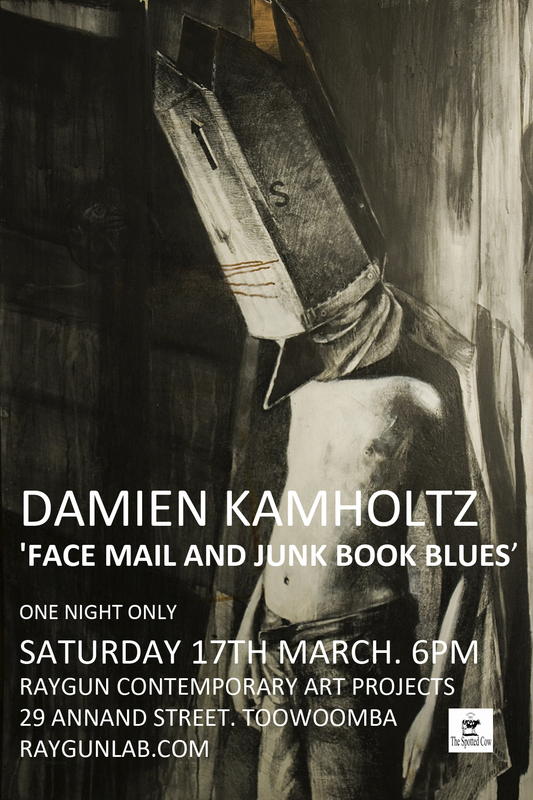 Face Mail and Junk Book Blues, Damien Kamholtz, opens this Saturday! ‘Face Mail and Junk Book Blues’ opens on Saturday night at 6pm. Exciting new video work, drawings and paintings by Damien Kamholtz will be shown at RAYGUN (29 Annand Street). Come down for a drink and meet Damien.